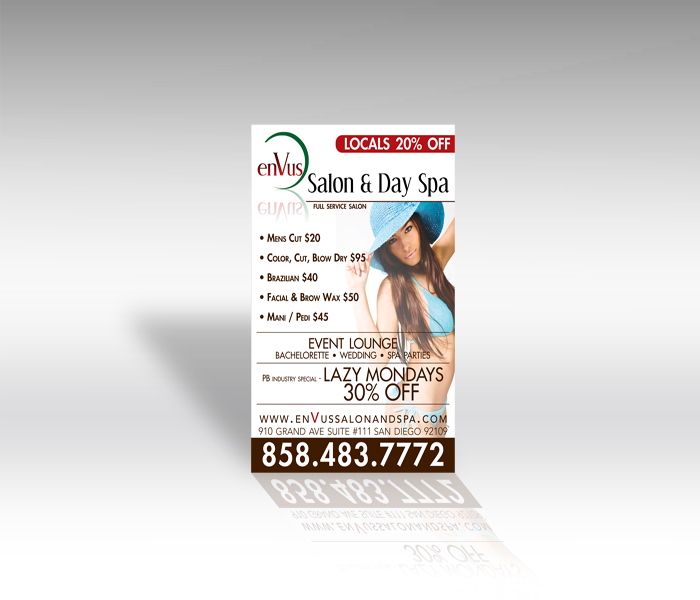 San Diego poster printing is an inexpensive way to get your message across. 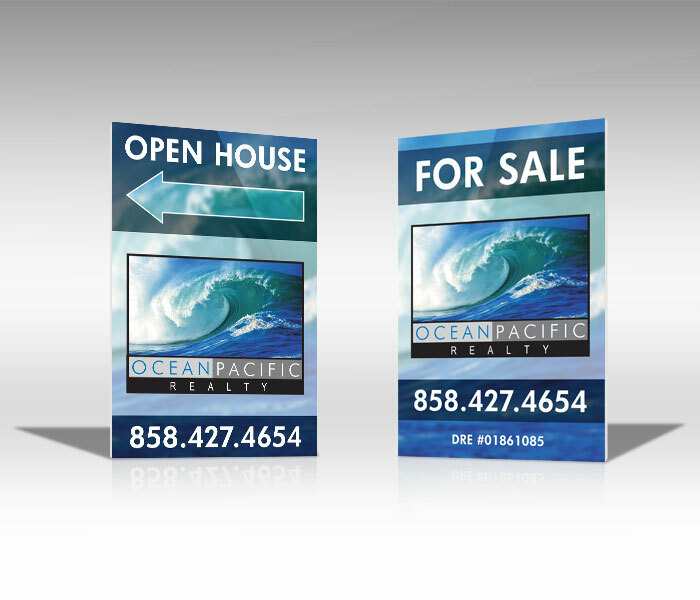 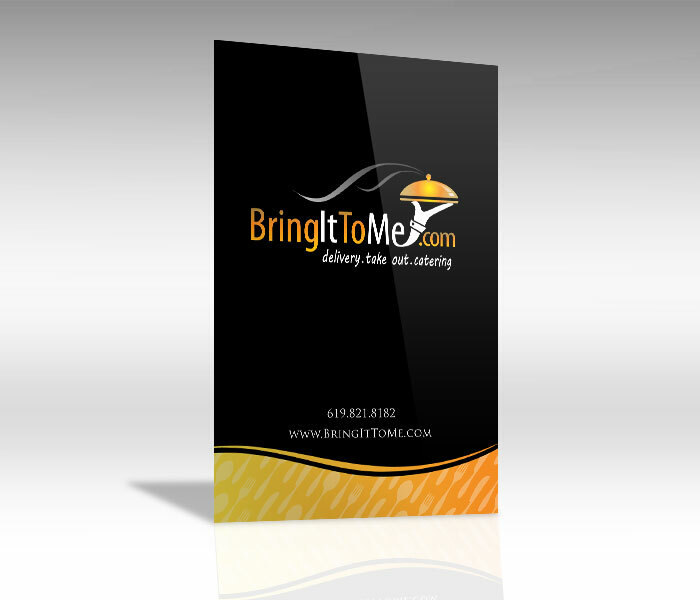 We can offer small run large format posters and large run offset printed posters as well. 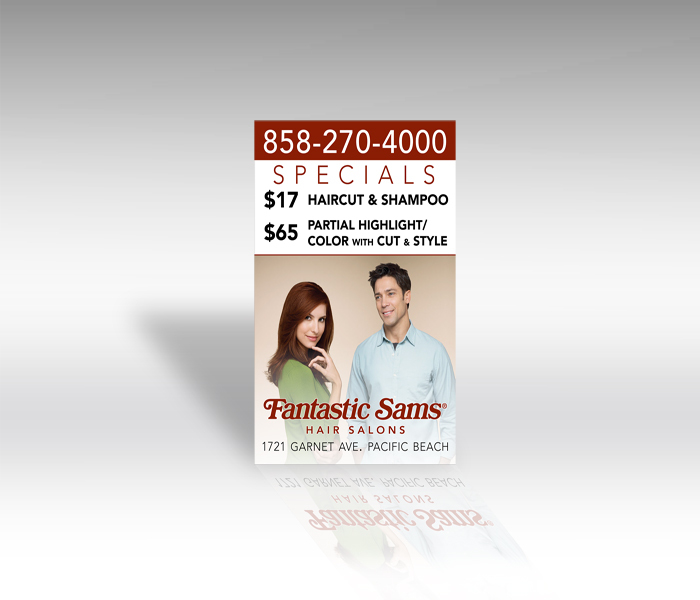 We offer fade resistant inks and can print on a wide variety of medias to suit your needs.